Rule #557: It is not necessary to scream at the top of your lungs every time your brother sees you naked. Especially since you voluntarily take your baths together. 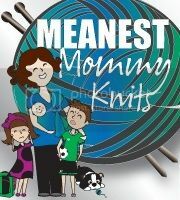 Rule #498: Your mother insisting that you bathe every couple of days does not constitute bullying. Rule #484: Not having bathed for three days is NOT a badge of honor. Please do not advertise it to everyone you come in contact with. Rule #312: You have to take a bath because, no, you are not a man, and that is not hair growing in your armpit. It’s dirt. Get in. Rule #291: If you choose to play in the mud puddles, you will get a bath afterwards. NO Exceptions! 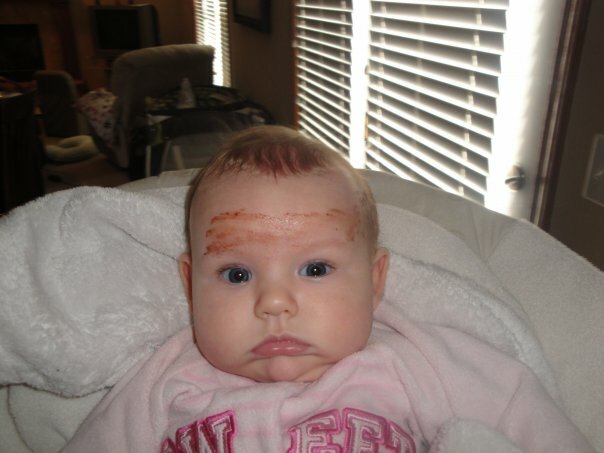 Rule #251: When I ask you to keep an eye on your sister, please do not smear brownie batter on her head. 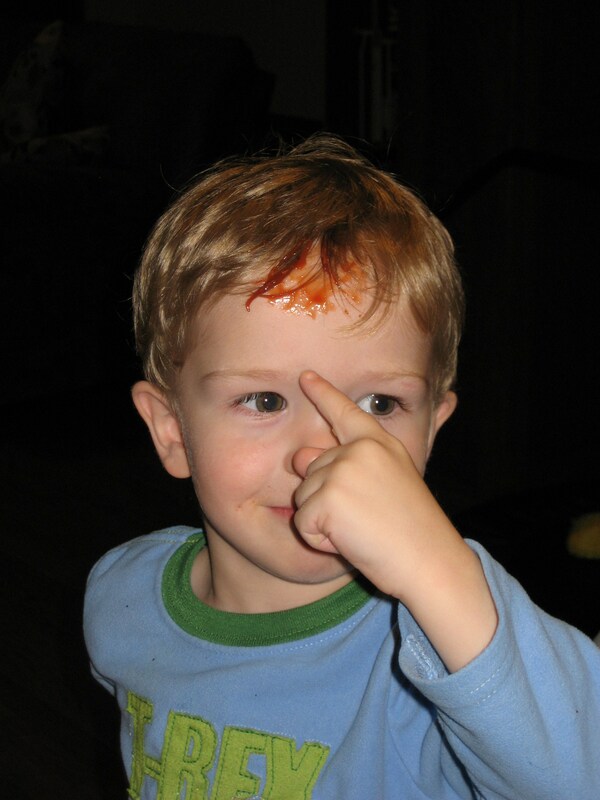 Rule #197: Do not put your forehead on your plate directly in the pile of ketchup. And if you do, at least refrain right after you’ve had a bath. Trying to look on the bright side here… at least it’s not blood.